As the legendary Elton John gets ready for the final tour of his glittering career - the Farewell Yellow Brick Road Tour kicks off in September this year – he’s also announced two cover albums as a tribute to his seminal songwriting partnership with Bernie Taupin. The two albums – Revamp and Restoration – will feature some of the biggest names in modern music covering the classic catalogue of John and Taupin through the years. 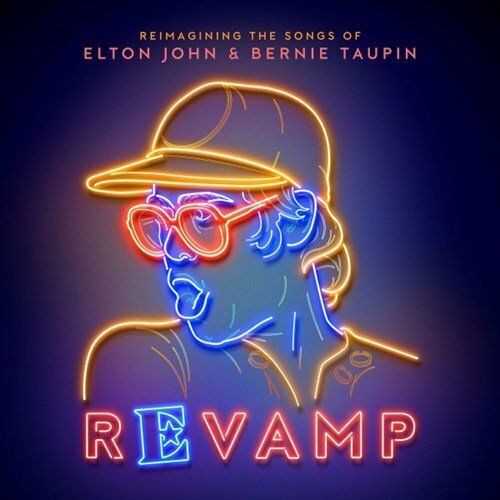 Revamp, which will release on April 6 will feature Ed Sheeran (‘Candle In The Wind’), The Killers (‘Mona Lisas and Mad Hatters’), Queens of the Stone Age (‘Goodbye Yellow Brick Road’), Miley Cyrus (‘Don’t Let The Sun Go Down On Me’) and Coldplay (‘We All Fall In Love Sometimes’) among others. In a statement, Elton John said, "It's always a huge compliment when an artist loves your song enough to take the time and effort to rework it. As songwriters, Bernie and myself are thrilled when singers we admire and respect as much as those on Revamp and Restoration choose to add their own unique twist in the process.